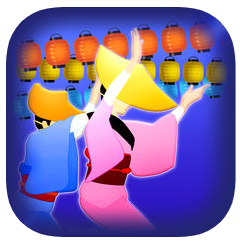 About 300 thousands festivals are held in Japan every year. A festival is a very good opportunity for non-Japanese people to understand traditional Japanese culture. 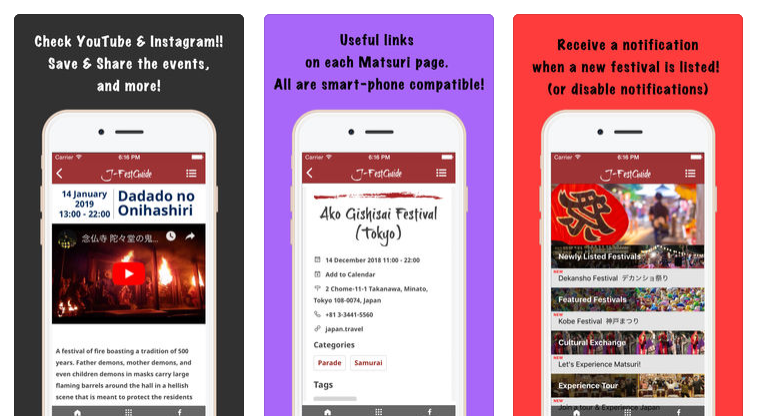 The “J-Fest Guide” app has been released so that people overseas can search festivals in Japan by schedule, place, type and so on. You can see videos on YouTube and Instagram to check what a festival looks like. When you select a festival to go, the app will navigate you to the venue.